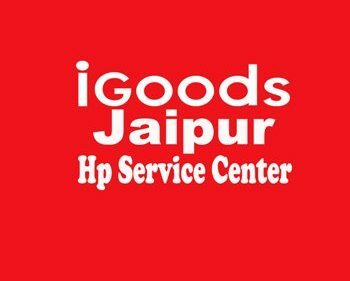 IGoods Service Center provide Dell laptop service center jaipur. We are private service provider. We repair all laptop and desktop like dell inspiron, Vostro, Letitude, optiplex. 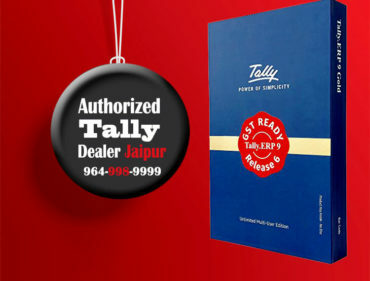 We are certified sales partner of dell. 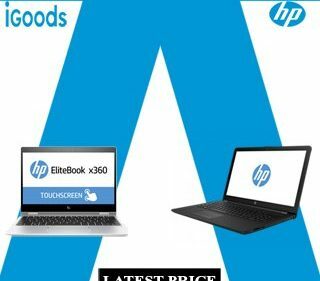 we have resolved many kind of dell laptop issue like hanging, body broken, screen broken, keyboard, hinges, screen panel, base, touch pad, hard disk, ram. We sell original parts like battery, adopter, charger etc. 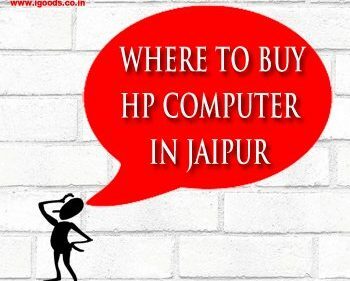 We provide over heating solution which is very common but major issue come in laptops. call us for support. 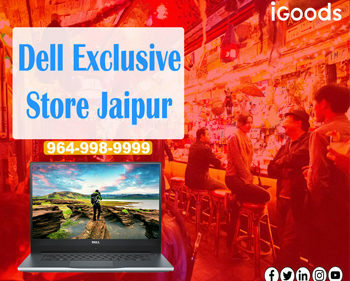 Best Dell Laptop Service Center Jaipur.